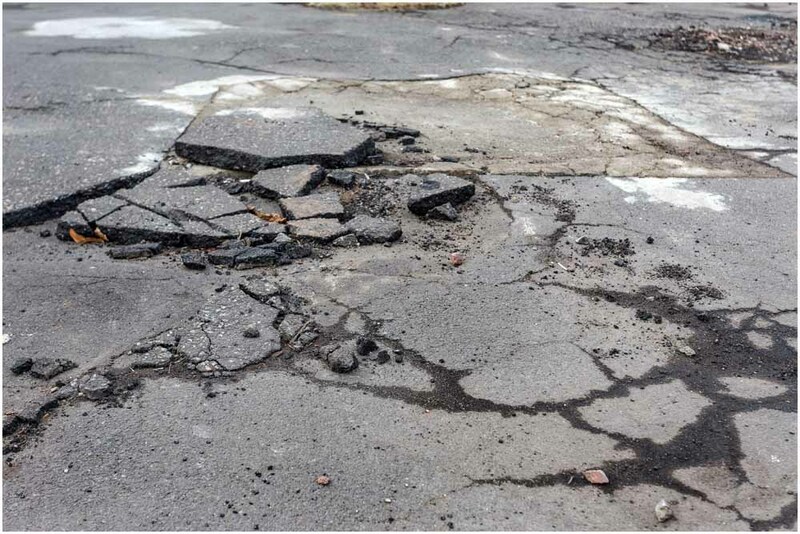 Do cracks and potholes get you thinking about a new driveway this Spring? We provide free on-the-spot quotes year round to your schedule. We can fix drainage issues as well. Reserve now to beat the Spring rush. Paul G. Smith, Inc. has been serving the Metro West area since 1987. 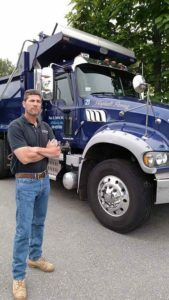 We are an established and well respected asphalt paving business, fully insured, bonded and in good standing with the Better Business Bureau. 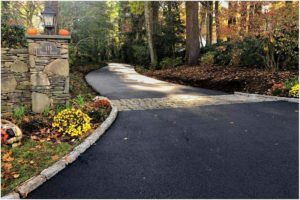 Our long-term employees take pride in providing excellent workmanship, with residential driveway paving and commercial parking lot paving and repaving projects. 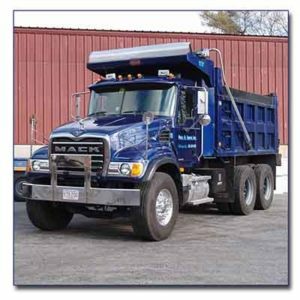 We focus on quality and outstanding customer service. We use only the finest materials available which will ensure our customers a long-lasting, quality, finished product. 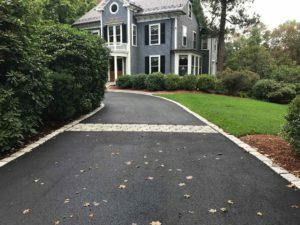 We specialize in solving driveway water and drainage problems including major and minor regrading, installing catch basins, drywells, trench drains, or drainage swales. 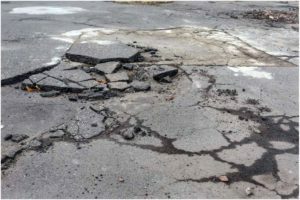 If you are frustrated with standing water on your driveway, washouts, puddles that turn to ice in the winter, or just tired of having a moat around your castle after a heavy rain, give us a call. 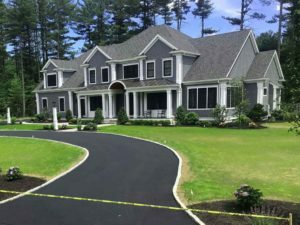 We are a family owned, local business centrally located in Holliston, MA servicing the surrounding towns including Hopkinton, Ashland, Framingham, Natick, Sherborn, Wellesley, Southboro, Dover, Medway, Wayland and Weston. We have paved thousands of driveways over 30 years and have grown through referrals for our reputation of quality and attention to detail. 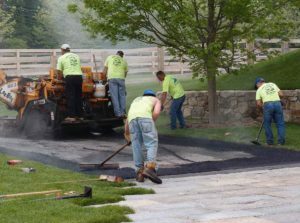 If you want to create an exceptional asphalt driveway, parking lot, tennis court, basketball court, sport court, cobblestone accents or other paved areas, please contact Paul G. Smith, Inc. For a free estimate call 508-429-5555 or visit our Contact Us page.